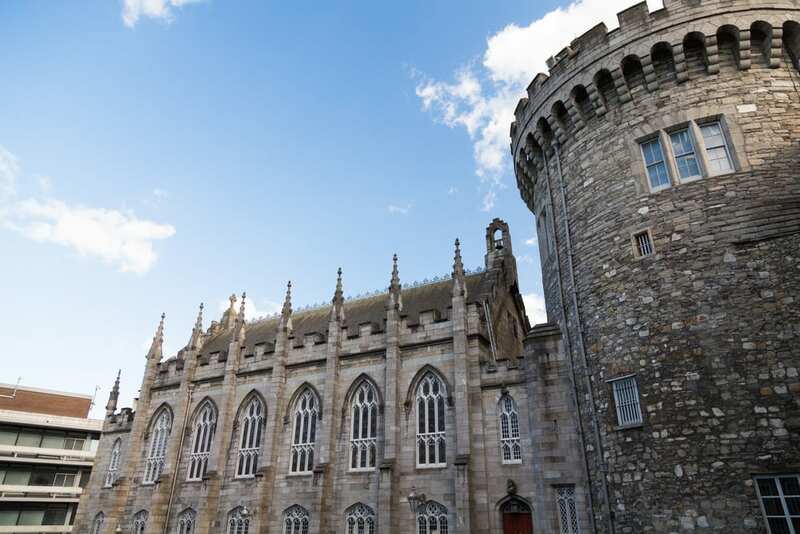 Dublin Castle is one of the most iconic parts of Dublin’s history and the impressive structure ticks all the boxes in terms of architecture, backstory and gorgeous surroundings. The historic building contrasts nicely with the castle grounds and it creates a true sense of what Ireland’s past is all about. Based at the heart of the city, the castle has welcomed dozens of royal visitors over the centuries, and now has more than 250,000 public visitors enjoying the impressive structure and its surroundings every year. Dublin Castle is in the centre of the city and it is easy to get to from the best accommodation in Dublin. 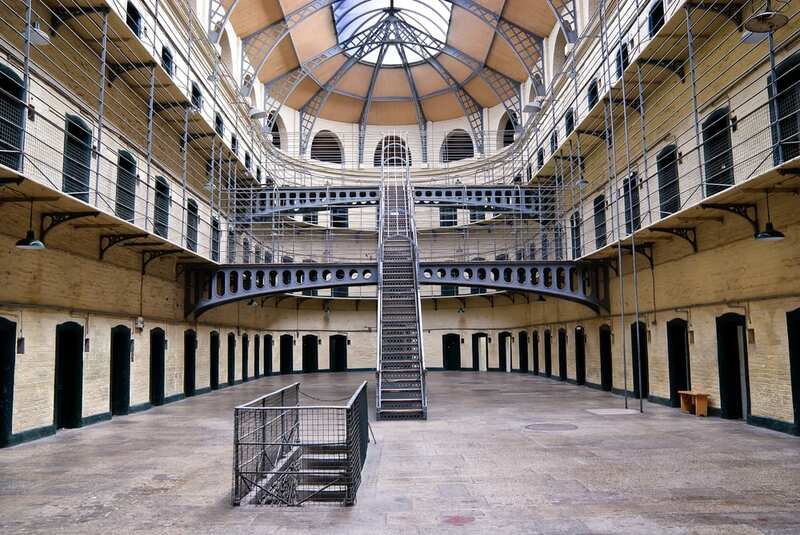 Though Kilmainham Gaol may not necessarily be everyone’s first choice of obvious place to visit, it’s worth a visit if you’re looking to experience a unique attraction that offers a different look into Dublin’s criminal past. Though it is now a museum run by the Office of Public Works, the gaol still has the original outside features and it makes for an eerie sight on arrival. Entrance is through what was previously the courthouse which is also where the museum café is situated. The Ha’penny Bridge is a pedestrian bridge that spans the famous River Liffey which runs through the centre of Dublin. Whether you visit the bridge when it is romantically lit up at night or want to capture the sheer contrast between the cast iron structure and the flowing water I daylight hours, it is a great place for some stunning photography. The Ha’penny Bridge is situated not too far from O’Callaghans Stephen’s Green Hotel and many of the other contenders for best accommodation in Dublin. 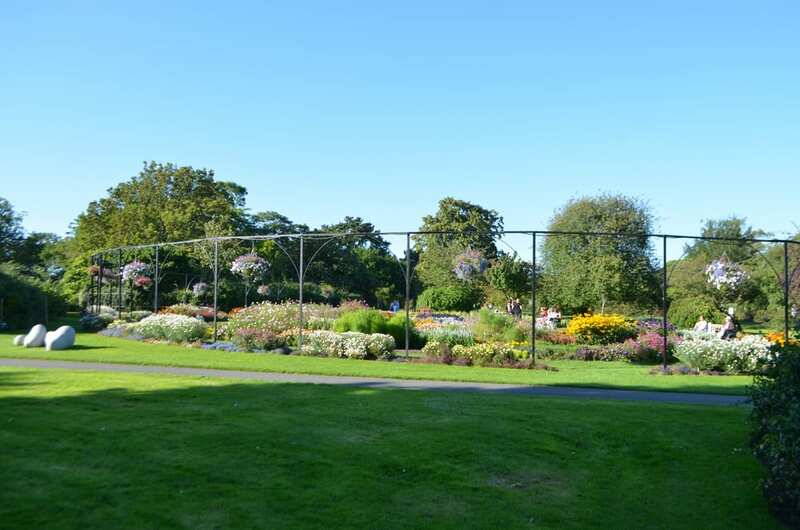 If you’re interested in seeing a more natural side of Dublin, head to the National Botanic Gardens. The beautiful gardens have a vast collection of over 15,000 plant species from various habitats, as well as a rose garden, pond, rock garden and alpine yard. The National Botanic Gardens are a hotspot for budding photographers and those who want to see natural beauty hasn’t been forgotten within a built up city. If you’re visiting Dublin be sure to take the time to see all it has to offer, including some of these breathtaking sights. For luxurious accommodation in a central location, head to O’Callaghan Stephen’s Green Hotel. To find out more, get in touch online.